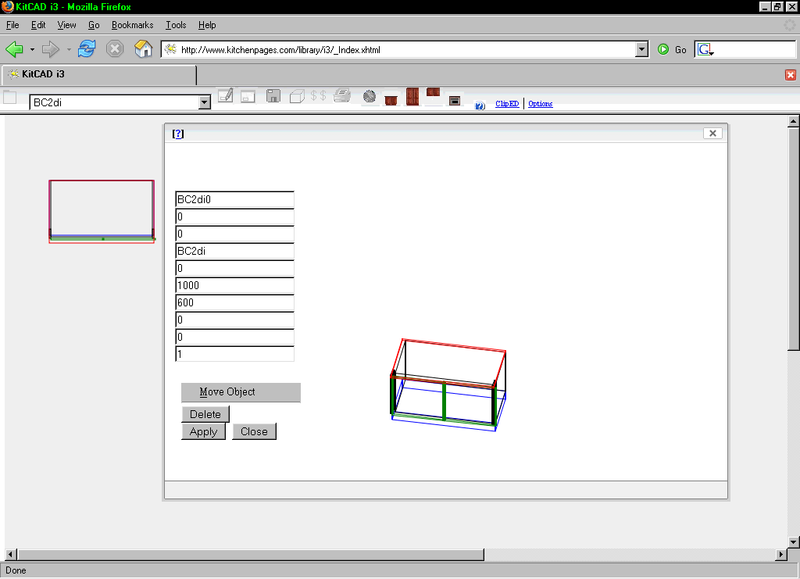 Updated the KitCAD i3 Webform II Form Object Editor Interfact to include a 3D preview of the object item selected for editing. An option to hide the 3D preview will be added within a KitCAD i3 update at a later date (for a work-around, delete/disable the body contents of the _wf2foei.html and _wf2foei.xhtml files; or alter the new_drawing. * iframe src to the value about:blank). 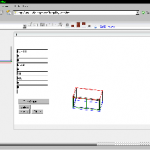 You are currently browsing the KitCAD – Developers blog weblog archives for July, 2008.